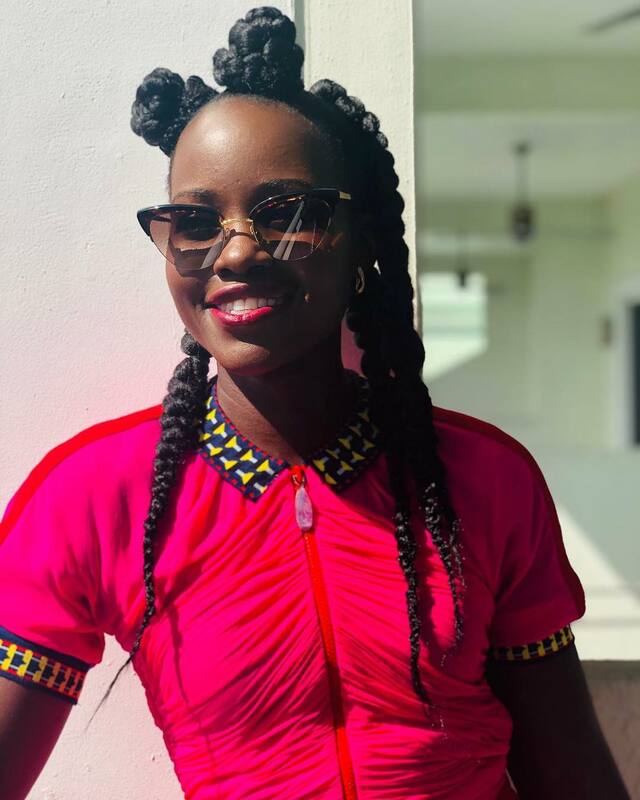 American based Mexican-Kenyan actress Lupita Nyongo’s sense of style is to die for, from the hair to the dresses, you can’t help but want to emulate a bit of it. 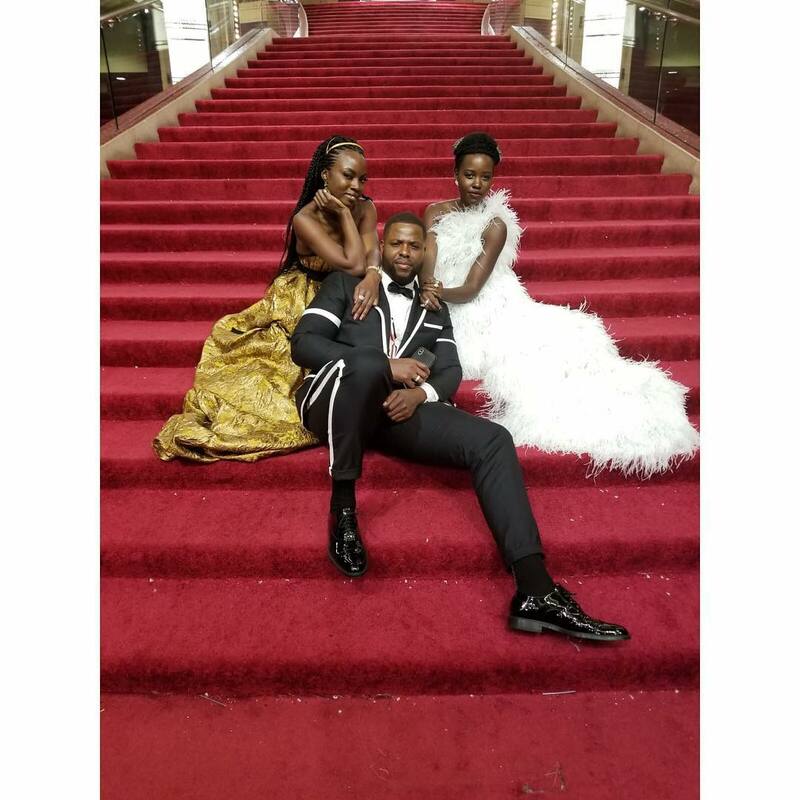 The 36-year-old actress recently revealed that her style is highly influenced by her Kenyan heritage. 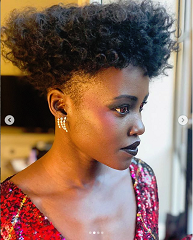 Lupita Nyong’o’s different hair looks in her latest film ‘Us’ represent her as a “modern woman” according to the film’s hairstylist Camille Friend. 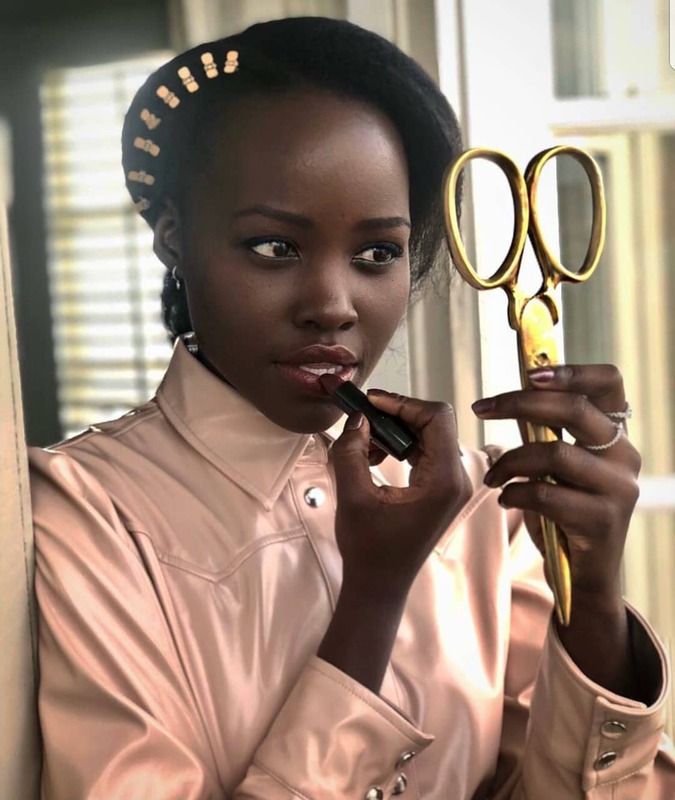 According to Camille Friend, Lupita’s hair was created to be “modern” and “natural” for her two roles as Adelaide Wilson and Red. 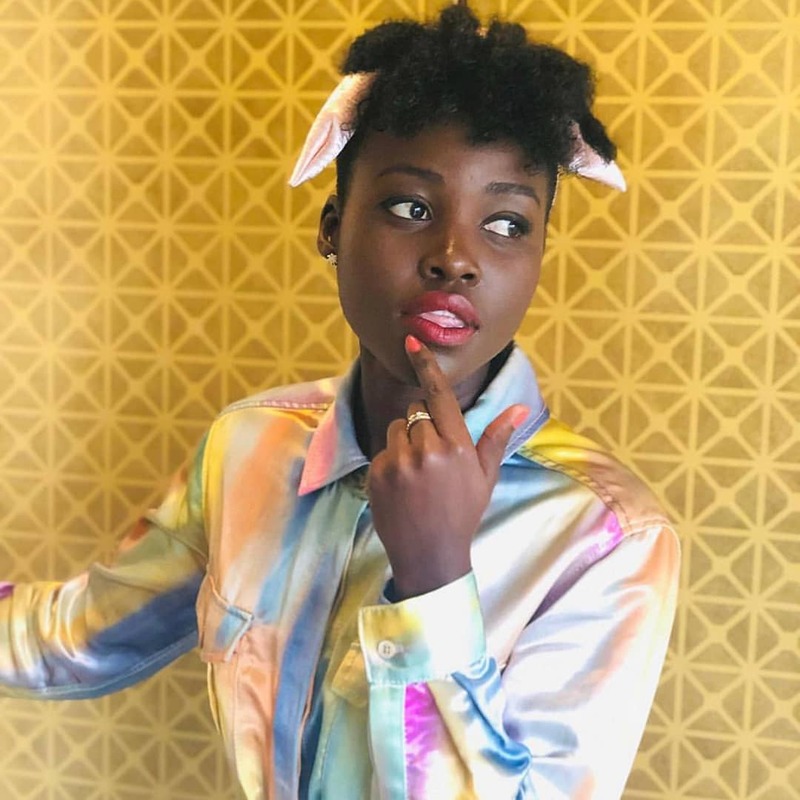 We came up with the sisterlock hairstyle because she wanted to do something that was natural, plus I love it because it’s nothing that has been seen on camera before. 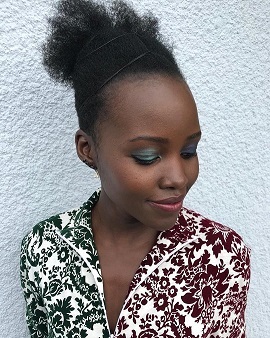 The actress’s hairstyles are always bold and she never shies away from trying out different colours and exceptional style. 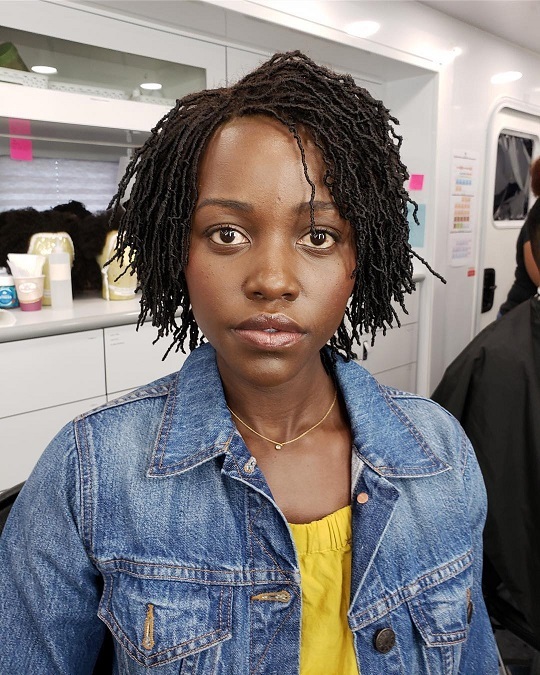 From short to long, Afros to braids and natural to hair-extension, you can never predict what hairstyle she will have on the next time you see her on screen. 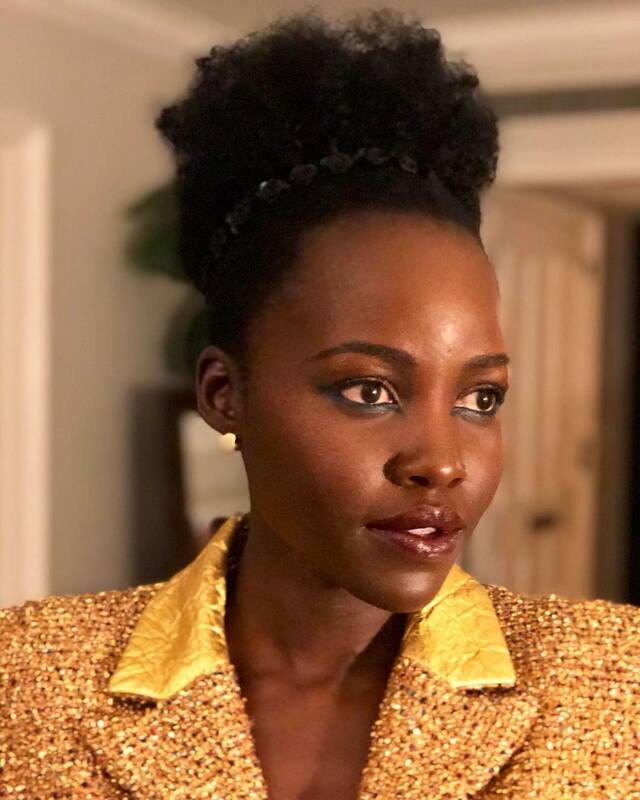 Below are some of the different hairstyle Lupita has rocked and are worth trying.